Martin Etxauri aka Txo!? is Master in Contemporary Technological and Performance Art at the University of the Basque Country. Develops live performances and interactive installations, always working around audiovisual and digital fields. 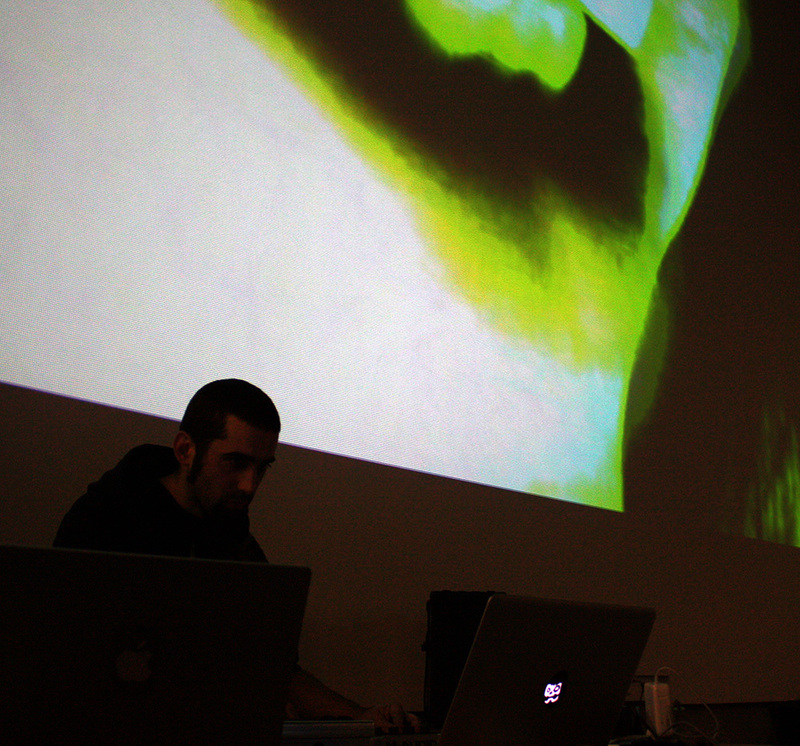 As example his last work “Ignis Fatuus”, a stricktly live audiovisual performance. In the past he has performed as VJ at several festivals and played with all kinds of music in cities such as Tokyo, Berlin, Mexico City, Venice, Madrid, Vitoria or Bilbao.